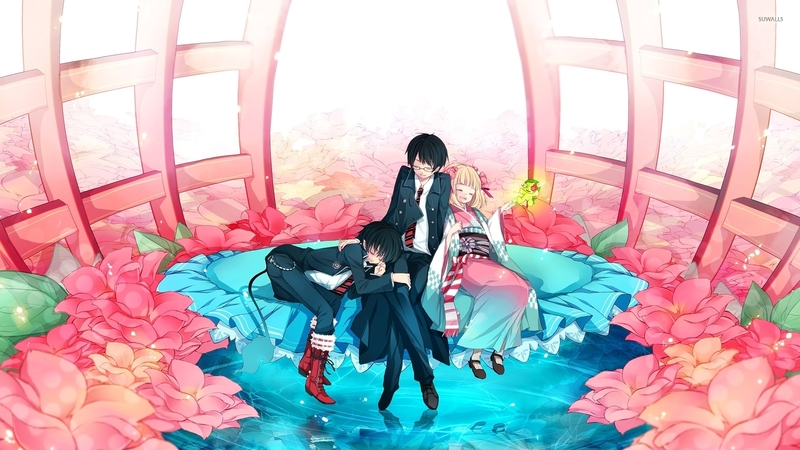 Shiemi, Rin and Yukio from Blue Exorcist Anime desktop wallpaper, Blue Exorcist wallpaper, Rin Okumura wallpaper, Shiemi Moriayama wallpaper, Yukio Okumura wallpaper, Anime wallpaper - Anime no. 51646. 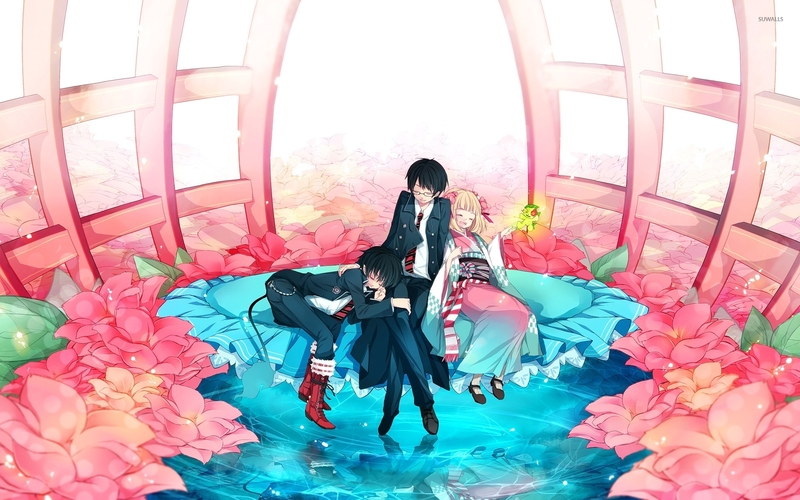 Download this Shiemi, Rin and Yukio from Blue Exorcist Blue Exorcist Rin Okumura Shiemi Moriayama Yukio Okumura desktop wallpaper in multiple resolutions for free.